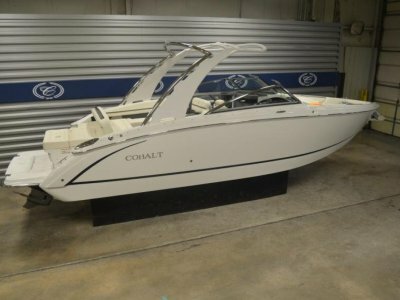 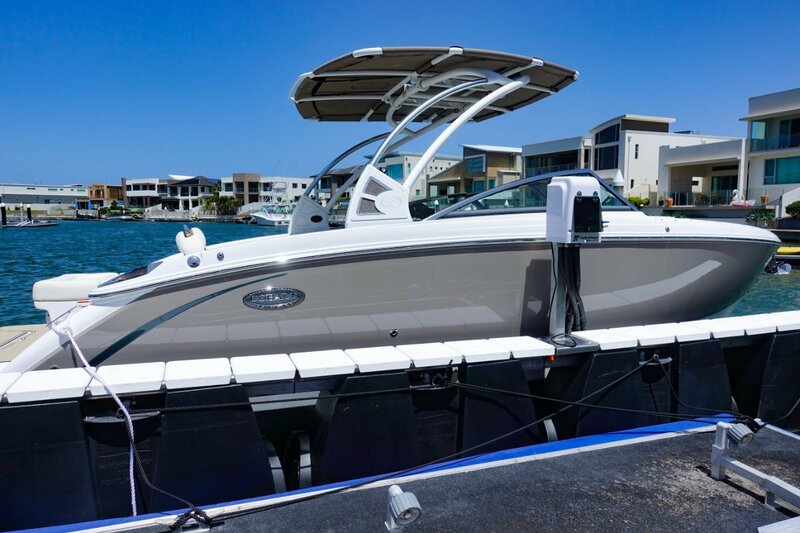 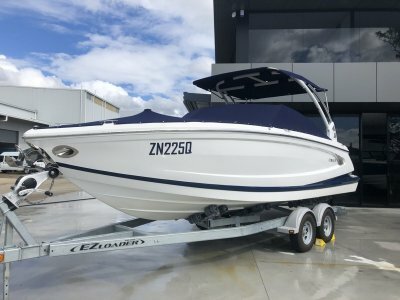 Recently arrived on the Gold Coast, with timeless good looks, expansive cockpit, spacious bow area, wrap-around yacht style seating, the Cobalt R7 certainly makes an impact. 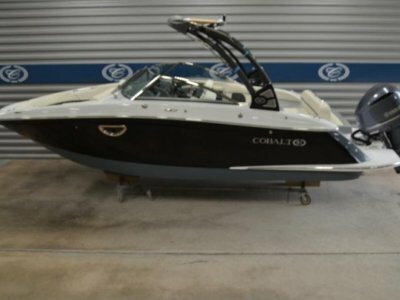 While these features alone make an excellent boat, the Cobalt R7 is also ranked #1 in ride comfort, giving it an unmatched combination of luxury and value - a few of the many reasons the R7 is consistently awarded the best bow rider on the water. 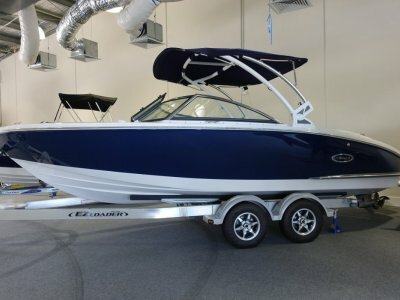 This high spec Cobalt R7 demonstrator comes complete with full 5 year engine and 10 year structural / 5 year stem to stern manufacturers warranty.